Hey there my lovely people! How are you? Spring is here! 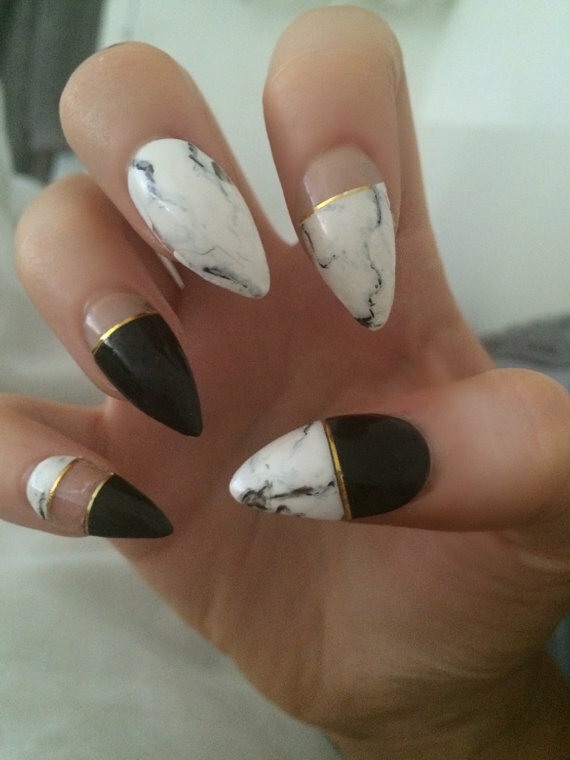 I have already shown you many fashion trends that we all need to follow. Striped clothes, and blouses made of lace are already very popular among the girls all over the world, so hurry up and refresh your look with some new trendy pieces. 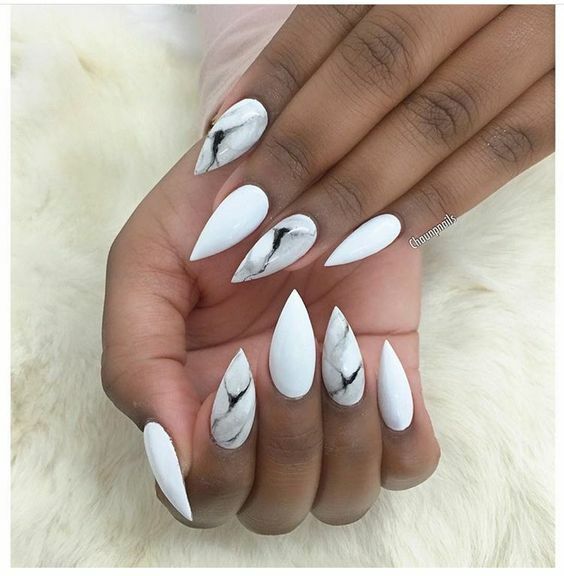 To look even more charming and adorable, you need to add some interesting accessories and polish your nails. 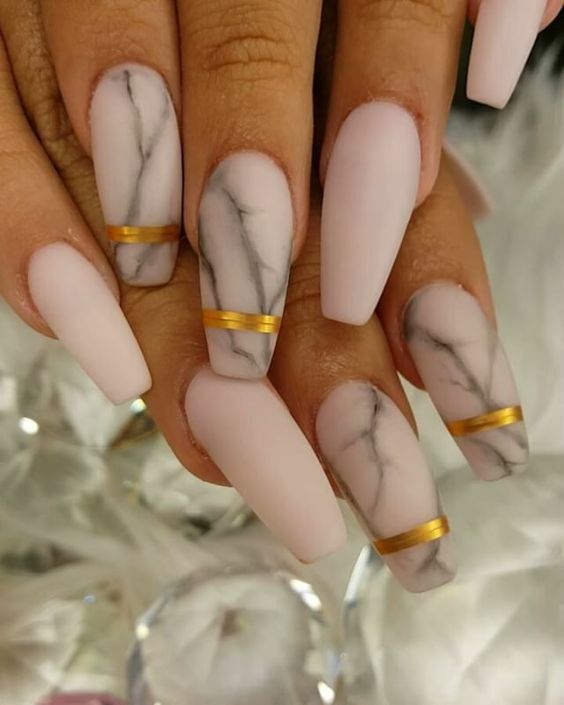 I wanted to inspire you so for today I rounded up some fabulous marble nails that will leave you speechless. Are you excited? 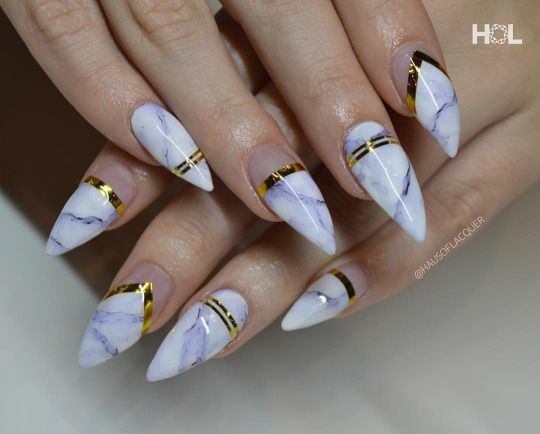 Looking at this nail art you seem to think it is complicated and tricky to polish. But, the truth is that it is far easier than you think!!! All you need is some tools and creativity and that’s it. 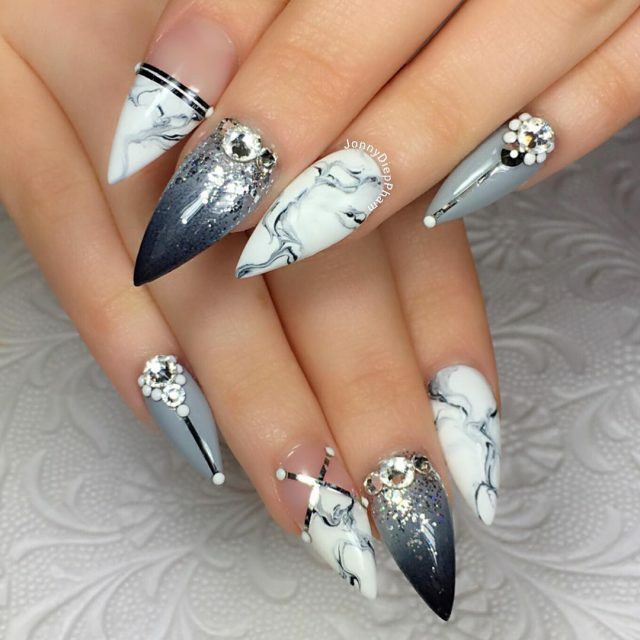 So, let’s check them out and draw some inspiration to polish our nails and follow the latest trends! Enjoy and have fun! 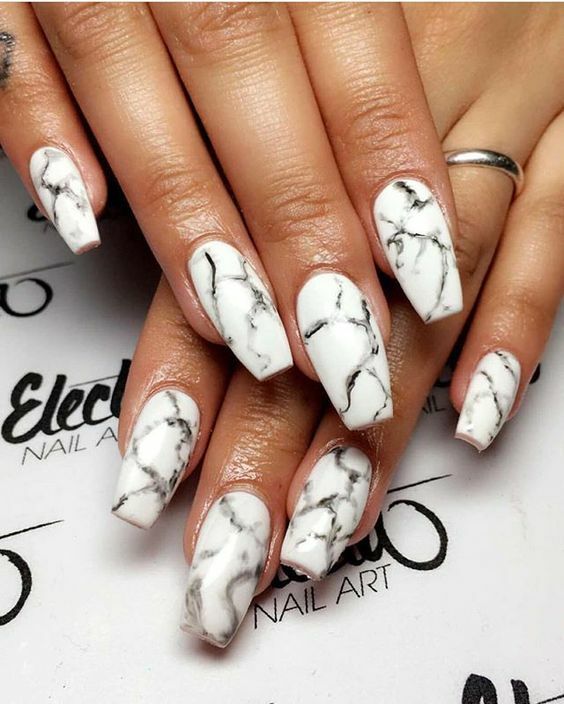 Marble nails are having a moment right now! 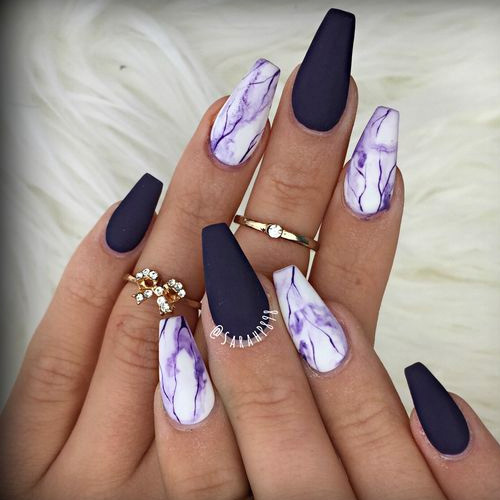 You can find them in a variety of colors, from dark hues of grey, to purple and light blue. 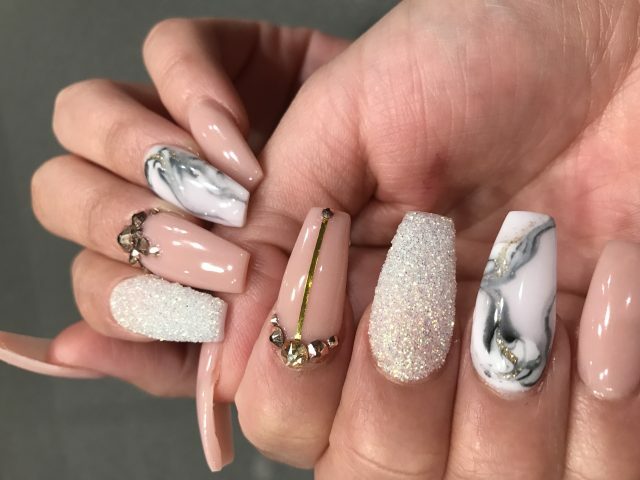 For man intricate effect, some fashionistas are also combining their marble art with silver or shimmering gold accents, gemstones, bows and zircons. 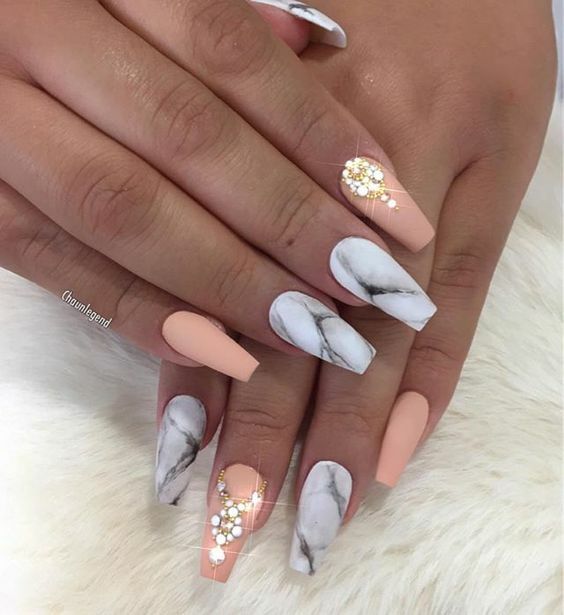 And whether you are going for a daily walk with your friends or you are going to a birthday party, these nail designs here are perfect for you! 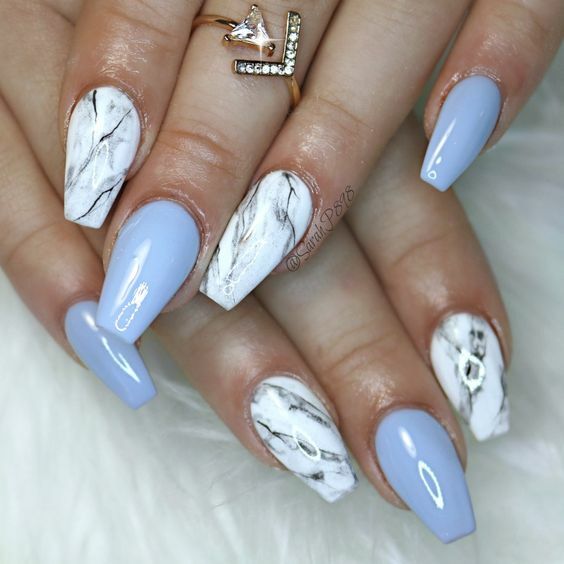 Use your creativity to mix colors and patterns for your next nail design. 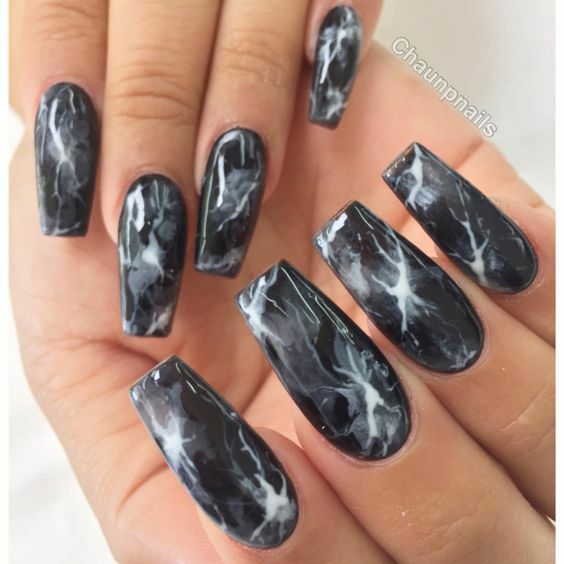 You can go with the normal marble color for more plain and simple look, or with bolder color for more dramatic one. 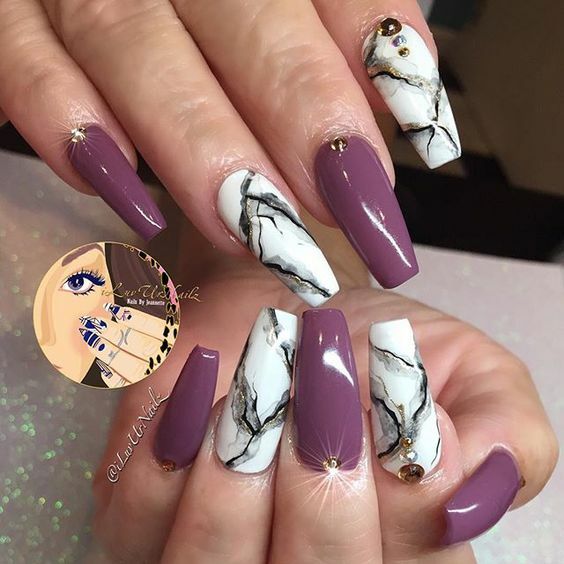 So, what do you think about these nail designs my dear people? 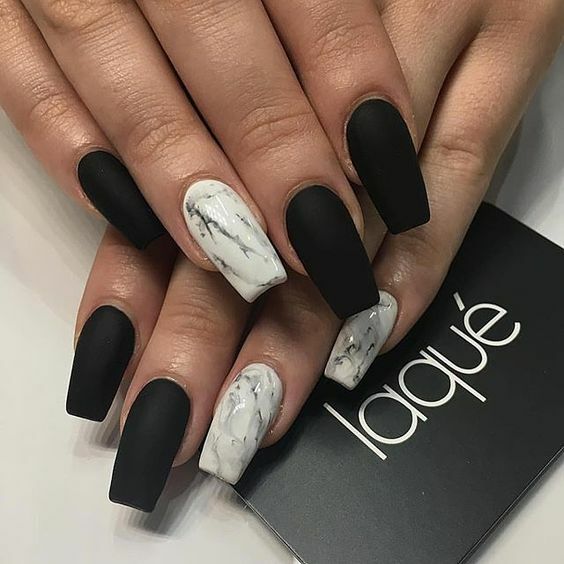 Do you find them attractive and beautiful as I do? Which one do you like the most and would you like to try out this season? 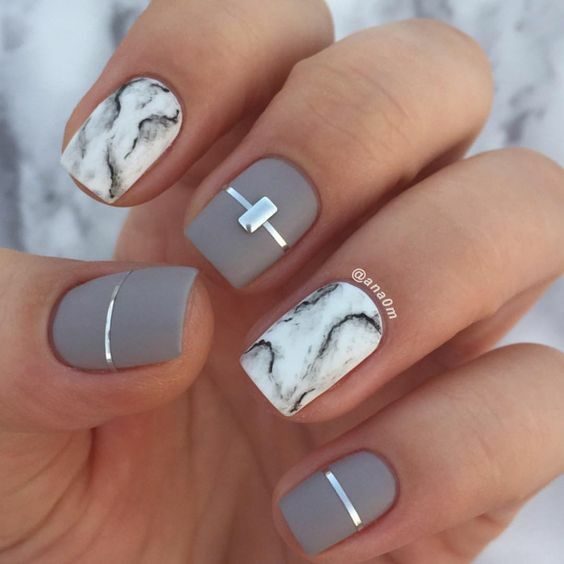 Share your comments with me! 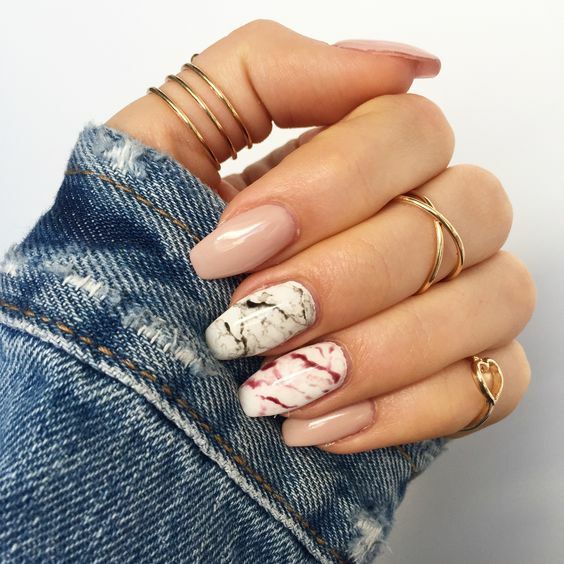 If you have already polished your nails with one of these nail art ideas, please share them with me – I would love to see them! Thank you for reading! Enjoy in the rest of your day and don’t forget to stay up to date with the content of Fashion Diva Design!